American citizen Emanuel Zeltser lived the kind of nightmare spy novels are made of. A practicing lawyer in New York, where he directed the American Russian Law Institute, Emanuel’s life turned upside down when he represented the disputed heir to the late Georgian oligarch Badri Patarkatsishvili’s fortunes. 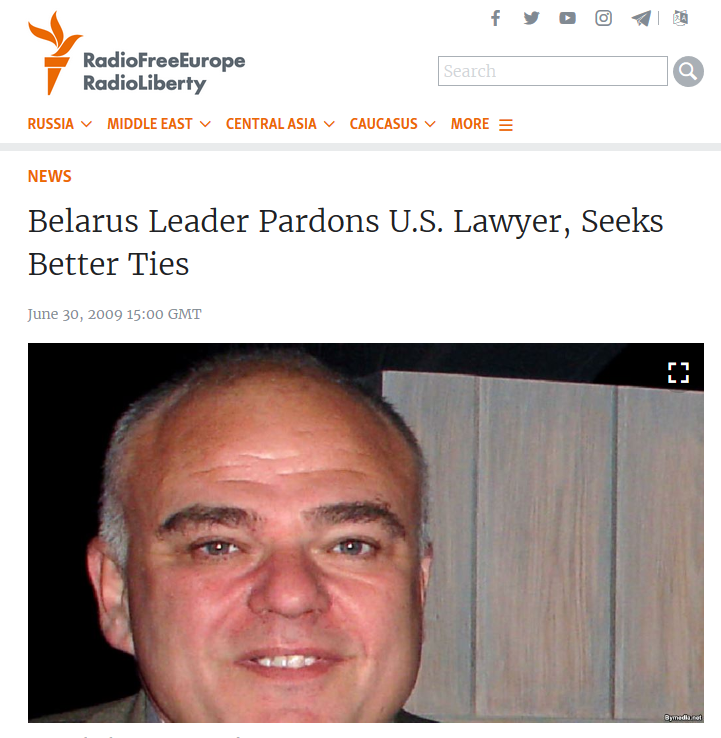 On a trip to London in March 2008, Emanuel’s was drugged, kidnapped, and flown to Minsk, Belarus, where he was subsequently arrested and thrown into a detention facility and criminal justice system notorious for its inhumane standards. The authorities accused Emanuel of possessing illegal drugs that he carried with him, which were physician-prescribed medications to treat debilitating diabetes, heart problems, and severe arthritis (despite his involuntary travel to Belarus in the first instance). During his imprisonment, Emanuel was subjected physical beatings, a forced two-week long psychiatric “evaluation”, and negligent medical care. His Belarusian lawyer reported that Emanuel was “deprived of … elementary sanitary facilities, there is no mattress, he is totally deprived of all his medications, and his handcuffs are so tight that there is no blood circulation in his hand. …He is under totally inhuman, degrading conditions and is subject to constant humiliation.” At one point Emanual had to be administered an IV just to remain conscious. On 30 July 2008, Emanuel was subjected to a closed-door “trial” at the Minsk City Court. Belarusian officials refused to report details of his charges to the U.S. Embassy and refused consular access to the trial. Even Emanuel’s attorney was subjected to confidentiality requirements by the court. In seeking release, Pretrial Rights International filed complaints with the U.N. Human Rights Committee and the Special Rapporteur on Torture at the Office of the High Commissioner for Human Rights. We also involved other human rights organizations and members of the U.S. Congress and State Department. On 30 June 2009, after 383 days of unlawful detention, Emanuel was released on a full pardon with the assistance of Senator Benjamin Cardin and the U.S. Helsinki Commission. Senator Cardin and a seven-member Congressional delegation had visited Minsk to demand that Belarusian President Alexander Lukashenka release Emanuel from prison. After official discussions, Emanuel was released and returned to the United States with the assistance of the U.S. State Department.